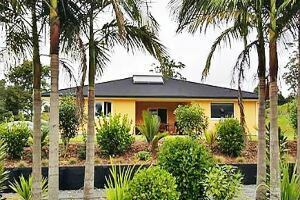 Luxury Hot Spa Pool and Breakfast included - comfortable KING SIZE bed A warm welcome but privacy - we are very close to Kerikeri Central location just walk to town in 5 mins. Stroll to cafes, restaurants and bars and Farmers Markets. Soak up the artisan Kerikeri atmosphere. Dine by candlelight by the River Inlet and then relax in your modern private ensuite room. Come and go with your own key. Affordable boutique luxury!